If their debut, 1995's Exit Planet Dust, set The Chemical Brothers' stall out as purveyors of large beats and chunkin' funk, then Dig Your Own Hole shot them right into the stratosphere. With its number one singles, Grammy award and multi-platinum status, Dig Your Own Hole took Tom Rowlands and Ed Simons from the backrooms to the stadiums. 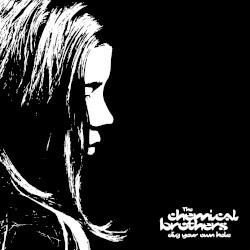 In a year that saw some incredible albums such as OK Computer, Ladies & Gentleman..., and Homework, Dig Your Own Hole sits easily in such company, a joyous melange of psychedelia, acid house, hip hop, funk and colossal beats creating something that out-rocked the rockers. Their live shows around this time were spoken of in legendary terms, building a reputation which still stands to this day. It begins with the all-conquering Block Rockin' Beats, an elastic pile-driving chunk of wonky noises and fierce breaks, before the intense title track itself speeds in like a brakes-free juggernaut careering out of control. The pace doesn't slack with Elektrobank. Featuring a vocal introduction courtesy of hip hop legend DJ Kool Herc, it's a mash up of explosions and machine abuse that slowly breaks down to fuzzed-out, echo-soaked noise. Setting Sun sees Noel Gallagher - keen Fabs admirer and pre-Be Here Now, so y'know, "quite a big deal" at that point - thrown into a demented chaos of sirens, loops and general racket, inspired by The Beatles' Tomorrow Never Knows. Sitting at the number one spot in late 1996 between Breakfast at Tiffanys and some Boyzone affair, it's possibly the most mental chart topper ever. It Doesn't Matter, originally one of the duo's famed Electronic Battle Weapon releases, cuts up obscure, pioneering late-60s Denver freaks Lothar & The Hand People into dizzying acidic shapes; while Lost in the K Hole emulates, quite realistically apparently, the sensation it speaks of. Another guest, Beth Orton, shows up to lay a moment of calm over the twisted folk of Where Do I Begin. Then it's the final track, The Private Psychedelic Reel - a kaleidoscopic wonder that burrows into your cortex, building into a giddying ride of rushy shards, whooshes and spiraling melodies courtesy of Mercury Rev. It's the perfect end to all that's gone before it. 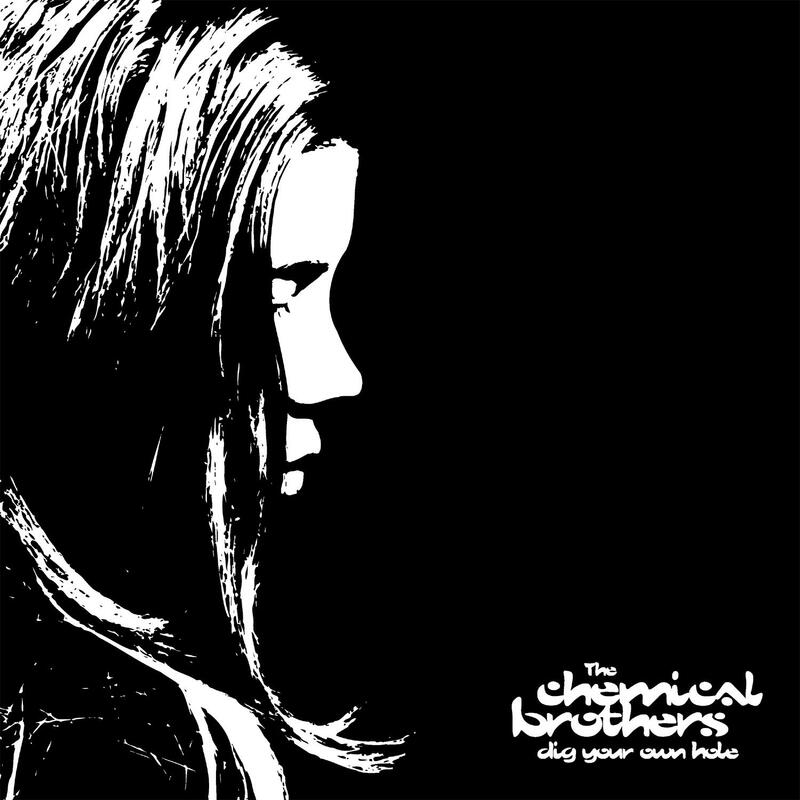 Nearly 15 years on, there's still been nothing quite like Dig Your Own Hole. It was a moment where Tom and Ed could harvest up the minds and mess up the hearing of a whole new crowd of converts, and remains an immense, far out and most staggering work. A key text. Literally amazing.